For FiRe XV – FiRe’s 15th anniversary – we returned to the stunning setting of Park City, Utah, at Stein Eriksen Lodge. 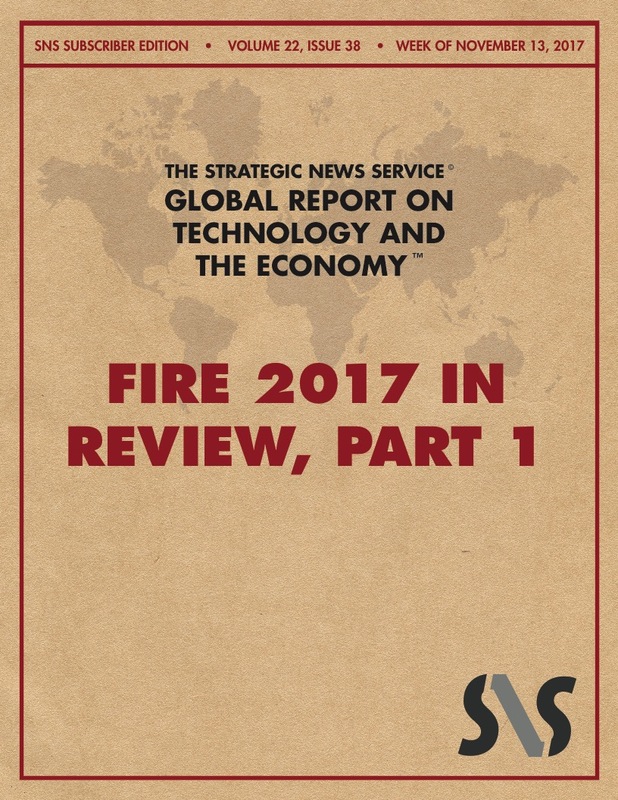 While there were many attendees who were at least relatively local, FiRe 2017 participants were as wide-ranging as ever, coming also from Arizona, California, Colorado, Connecticut, Florida, Idaho, Illinois, Maryland, Massachusetts, Michigan, Montana, New Jersey, New Mexico, New York, Ohio, Oregon, South Carolina, Texas, Washington, Washington DC, and Virginia, as well as Australia, Canada, Germany, Italy, Sweden, the UK, and Ukraine. Even for participants, fully capturing the range, intensity, and depth of both people and subject matter over the course of 3-1/2 short days can present a challenge. 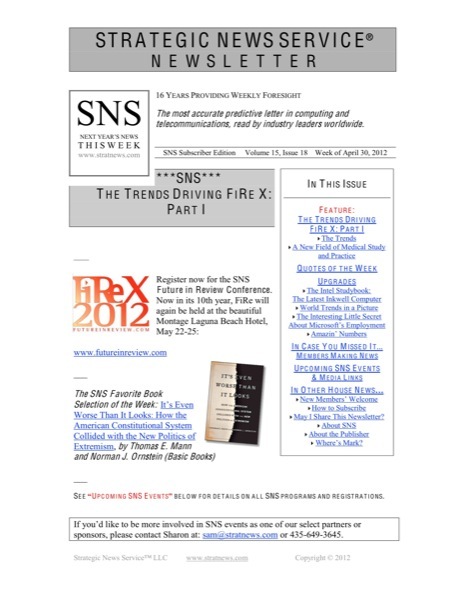 For those SNS members who weren’t able to attend, and for attendees and speakers who weren’t able to attend everything, we annually offer this 2-part review of Future in Review. We would like to express our thanks to Arunabh Satpathy, who returned as FiRe’s blog manager to guide, mentor, and schedule, while blogging himself; and to photo maestro Kris Krüg, the source of the photos here (unless otherwise noted) and the man behind all the photos in the FiRe galleries since 2015. In these session synopses, speakers’ names are linked to their bios, which include their SNS iNews profiles as well as links to their FiRe photos over the years, articles that feature them or their company, and their social media links. 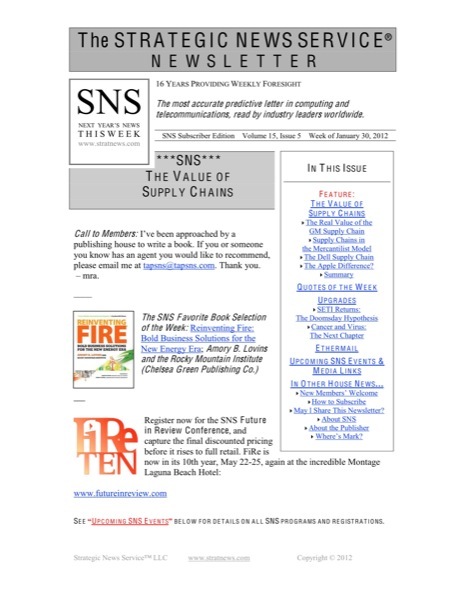 Reminder to FiRe attendees: You can privately and securely contact other FiRe participants from the Mailroom link at the top of the FiRe homepage at www.futureinreview.com. We hope you enjoy entering or re-entering the deep world of FiRe, that you learn something you hadn’t previously known you were curious about, and that we may see you in person next year.